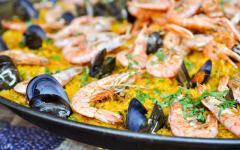 Spanish cuisine dances across the palate, each mouthful a sensual journey of subtlety. 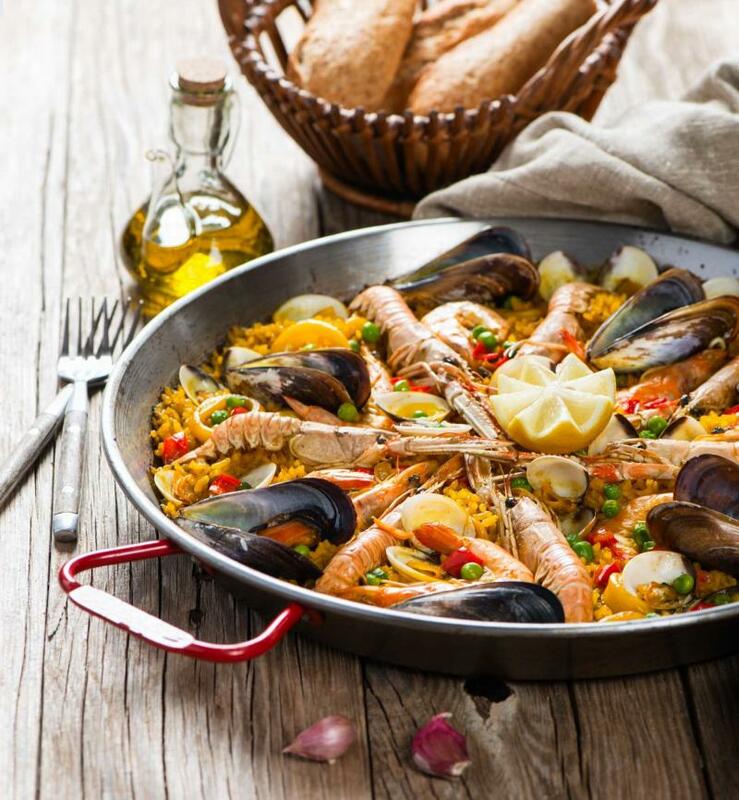 From iconic tapas to nouveau experimentation, gastronomy offers a sumptuous paradigm to discover the heart and soul of this traditional country. Covering 17 Michelin Stars in just two weeks, this handcrafted food connoisseur's journey explores the finest cuisine from Catalonia, Andalusia, and the Spanish Mediterranean. A country's dedication to food can sometimes be measured by the duration of its meals. In Spain, lunch is a two hour affair, a series of dishes piling up with empty wine glasses. Dinner is much longer, the table occupied into the night as exceptional cuisine mingles with an intimate atmosphere. 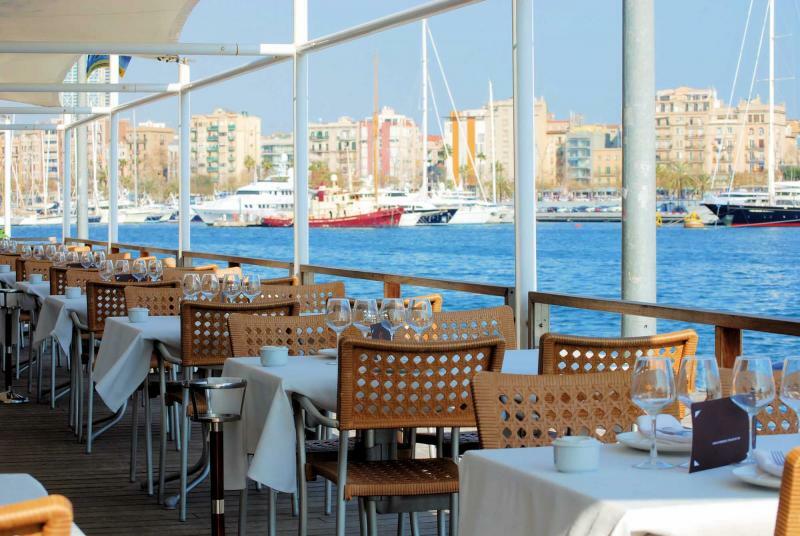 Dining is an integral part of local Spanish culture and the core of socializing. 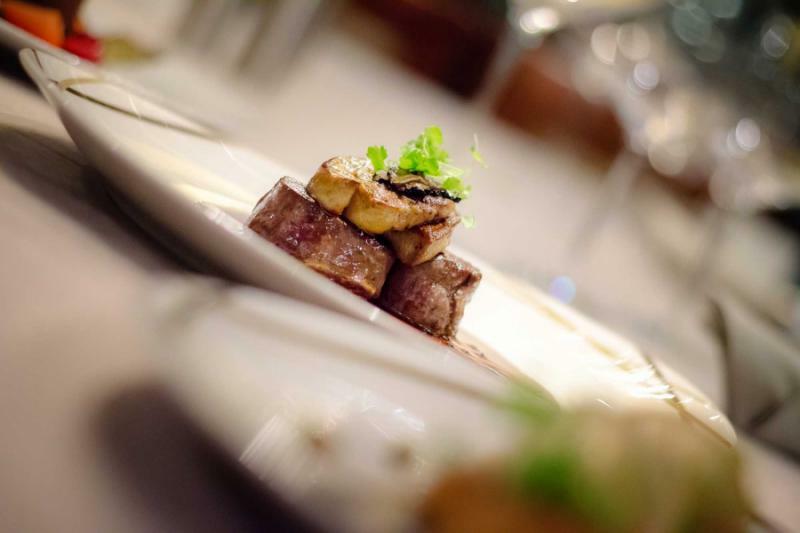 As this handcrafted tour traverses Spain's culinary centers, you dine your way through the very best of its restaurants, each with inimitable specialties that take you from Spanish classics to nouveau experimentation. There are tapas, paella, and olive oil farms. Then there's innovative seafood and wonderful creations in hamlets of enchantment or feisty cities of excitement. While the focus is indelibly gourmet, the unhurried itinerary offers an eclectic mix of Spanish vacation destination. Starting in Barcelona and ending in Madrid, you travel to heritage cities, coastal delights, and valleys of vines dotted with stone castles. Start in exquisite Catalonia, the first three nights featuring triple Michelin Starred restaurants. 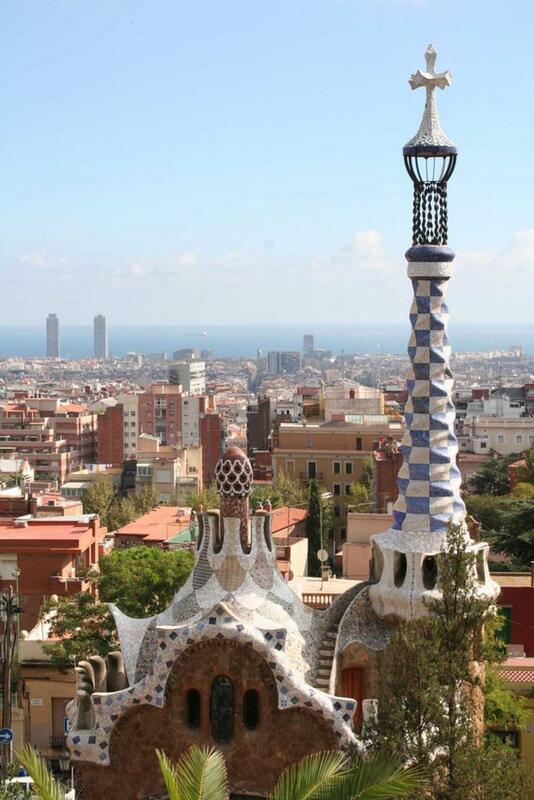 Gaudi's Barcelona is explored through the day, its surrealist concoctions a symbol of a city exuding inimitability. You dine at Cinc Sentits, ABaC, and El Celler de Can Roca, a double winner of Restaurant Magazine's coveted Best Restaurant in the World title. 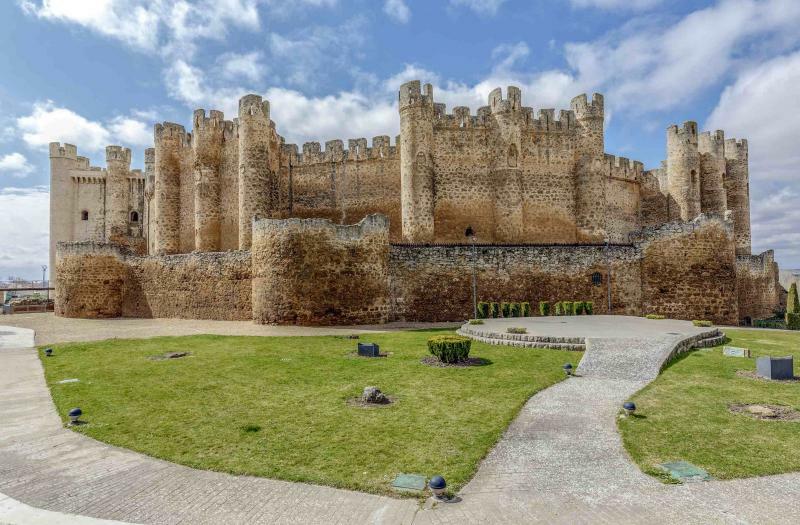 From Barcelona, a first class train skirts the coast to two days in Castellon del Alt Marstazgo, a delectable stone hamlet set amidst rolling vineyards. 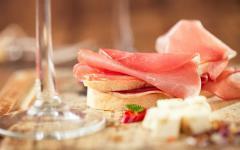 Lull to the rural rhythm with two days focusing on exceptional wine tasting and game meat. Coastal Valencia is just down the hill, the home of Spanish paella and the soul of Mediterranean seafood. Epitomizing the mix of traditional and nouveaux, the Valencia style is one of 17th century architecture and chic beachside destinations. From day eight you're in Andalusia, the land of liquid gold, or olive oil as you might know it. 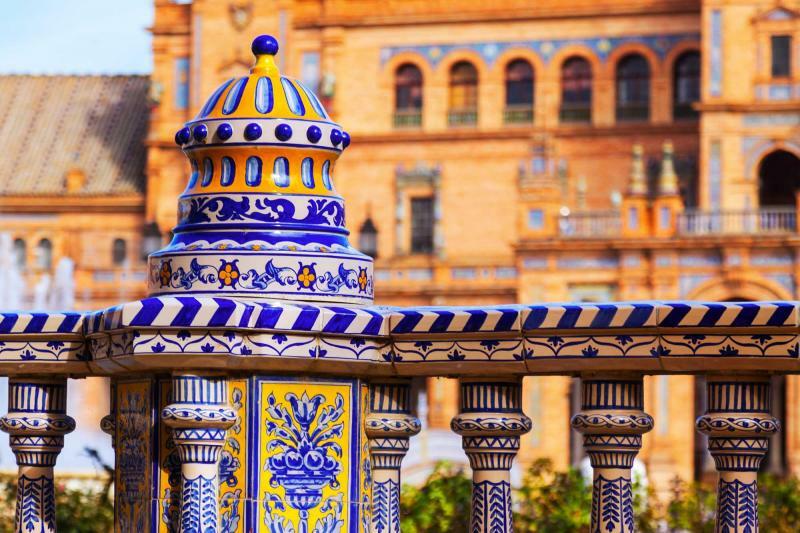 Vibrant and vivacious, Seville is the region's cultural heart. Traditional festivals consume the streets and tapas taverns are alive with laughter into the small hours. 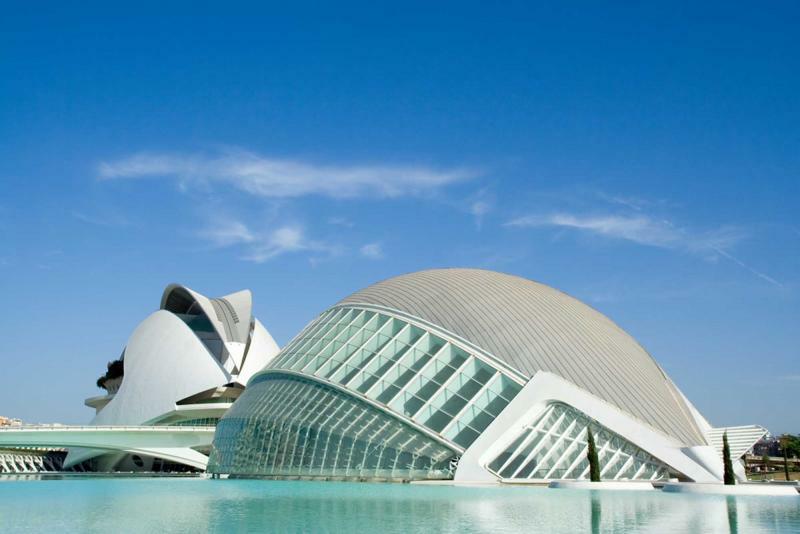 Like Valencia, the days are free to get lost in a maze of atmospheric streets and architectural wonders from Spain's Golden Age. 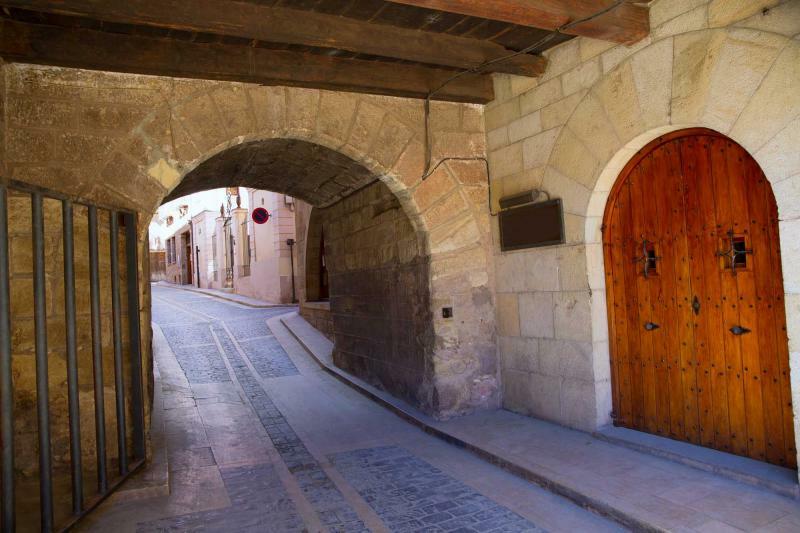 Concocting the dishes of history, El Poblet's tasting menu introduces the local gastronomy. It's in the surrounding hills where Spain's olive oil industry was founded. 500 years ago, Hacienda Guzman was producing olive oil for Spanish explorers and conquistadors. Spend a day learning and discovering the ancient art, then spend the night in one of their fabulously converted castle rooms. Completing the Andalusian experience, along streets of blue and white tiles, the Carmona village takes you on a Route de la Tapas. 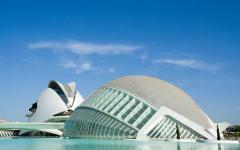 Fly to Madrid and the vacation culminates with regal indulgence. The city's compact center is a treasure chest of fabulous art of architecture, from royal palaces to cobblestone streets filled with the scents of chocolate and churros. Like all good world capitals, the city is a haven for cutting edge chefs serving up country wide influences. Triple Michelin Starred DiverXO is the final sensual buffet, intricate aesthetic creations leaving an opulent taste in the mouth as you depart Spain on day 14. 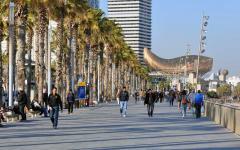 Barcelona welcomes you with a flourish of panache, the sculpted spires of a famous cathedral towering above a calm sea. Your hotel is surrounded by streets of enchantment, places of broad cafe squares flanked by al fresco terraces and languid afternoons. After a luxury transfer from the airport, there's time to check in and check out the suburb before this evening's dinner. 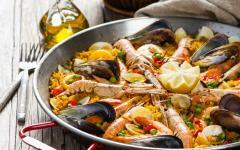 Catalonian cuisine comes from the ocean, its distinct Mediterranean seafood expertly crafted. 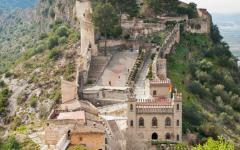 Catalonia also takes its influence from the hills, and features pork and wild vegetables. Triple Michelin Star Cinc Sentits merges the flavors with its novel gastronomic tasting menu, eight delectable dishes paired with wine from the region's boutique bodegas. It's an exclusive start to dining your way through Spain. It's a bold claim: the World's Best Restaurant. Juan Roca's El Celler de Can Roca was awarded the #1 title by Restaurant Magazine in 2015 and 2013. Creative twists fill the 45 seat restaurant with the scent of innovation, from caramelized olives served on a bonsai tree to perfume adaptions and calamari blended with liquid nitrogen. Technical and complex, each dish on their tasting menu is a journey through the Spanish landscape and its charms, like a kid goat served with sprinkling of mint and goat's milk. Like all traditional Spanish meals, the table is yours all evening. 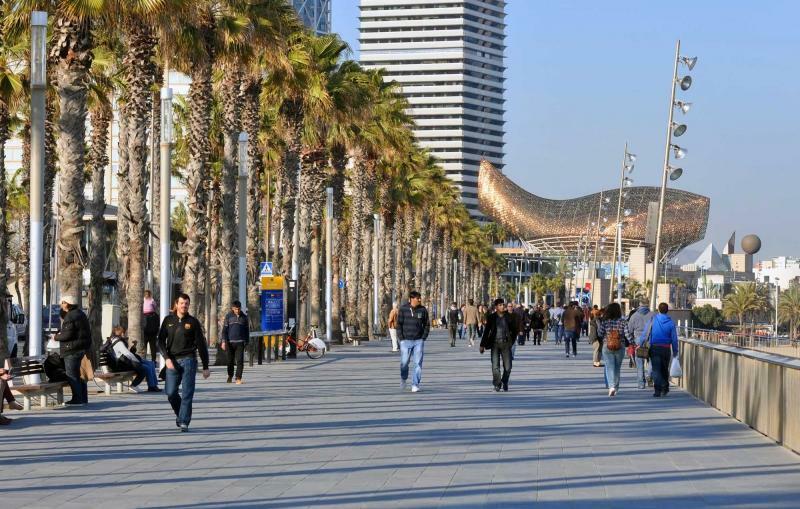 During the afternoon, your guide takes you north from Barcelona, along a coast of dazzling cliff views and calm bays. El Celler de Can Roca is located in Girona, an hour north of Barcelona and a place of rich Catalonian tradition. 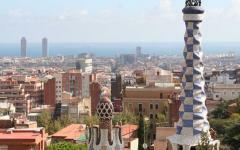 As dawn flickers into morning the rooftops of Barcelona shimmer from Park Guell. Perched above the city, Gaudi's serene masterpiece is an idyllic place to start the day. Multiple swirls of painted color contrast the green, ethereal bridges pass discreet hideaways, and tiled lizards point their tongues towards the distant waters. Over a century in construction, Gaudi's Segrada Familia is your second stop on a guided morning of the city's two most iconic sights. The afternoon is free. Wander the excitement of La Ramblas, Barcelona's enigmatic central street. Laze on terraces with harbor views. Get lost in narrow streets that turn corners to chic shops. Catalonia's third triple Michelin Starred restaurant occupies the evening, the specially designed menu at ABaC whipping up some of the most unique and creative dishes in Spain. 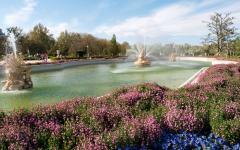 Spain's coastline whizzes past from your first-class carriage, lavish spreads of green and blue filling the panoramas. It's just over three hours to Valencia where a luxury chauffeur whisks you off into the rolling valleys and hamlets of Sierra Engareran. 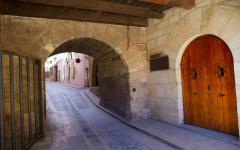 In a village of narrow alleys and beguiling squares, you spend the day lost in the atmosphere of a bygone era. 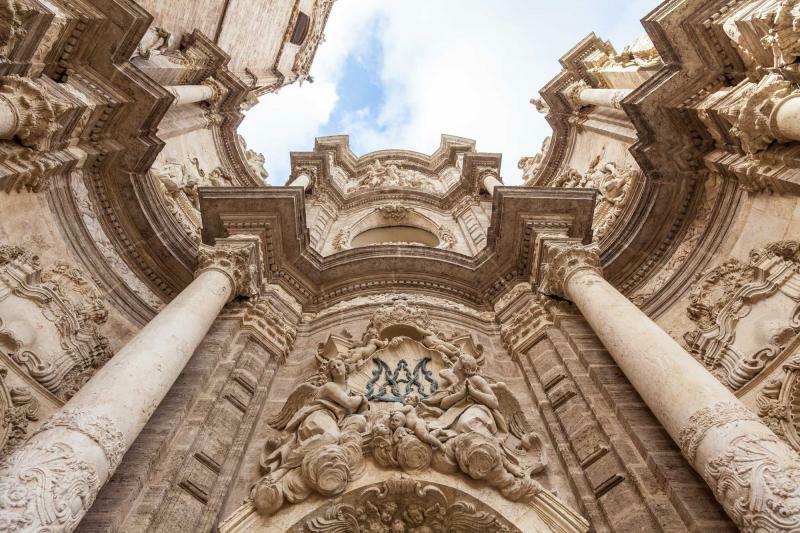 Castellon del Alt Maestrazgo reflects the former glory of the Spanish Golden Age, the streets an ode to indulgence and the tastes of returning explorers. Paella was invented in this region and tonight's dinner has a delectably local feel, centuries of taste packed into a lavish banquet of different paella dishes. Seemingly endless rows of vines cascade through the valleys of Sierra Engarenan, unique wine growing out of the region's unusual soils. On a languid day of indulgence, you're guided around the bodegas (small wineries), enjoying exclusive tasting with the farm owners. Take your time, go slow, sample the unique Syrah and Merlot, and enjoy a cold lunch of typical Spanish dishes. Back in Castellon del Alt Maestrazgo, tonight's dinner compliments the rich wines. Traditional creations are based on heavy flavors, including rice with rabbit, lamb stew, and artichokes stuffed with foie. As the sun casts orange tones across Spain's answer to Tuscany, this huge country dinner is one from the history books. The road descends, meandering past wandering donkeys and over peaks of kaleidoscopic splendor. 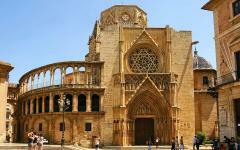 Soon the salty air arrives from the coast, fanning through the historic quarter of Valencia. Start in the market, where fresh produce is haggled over by the city's top chefs. 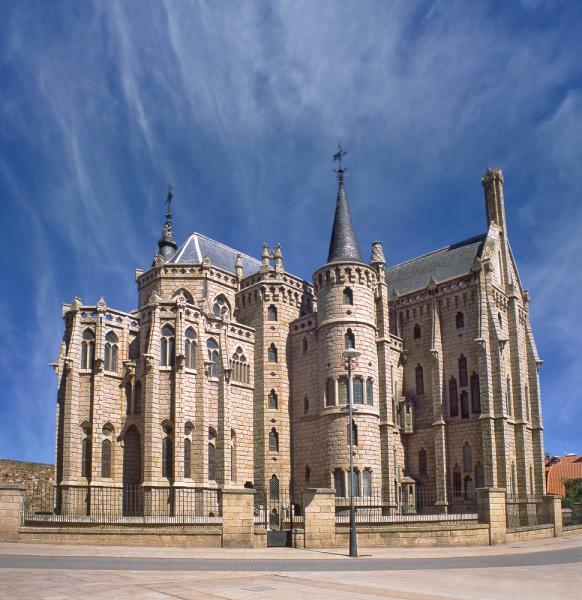 Now admire the three Serranos Towers, one each from the Roman, Baroque, and Gothic period of architectural dominance. Streets of temptation extend from the Miguelete Tower and a tumbler of horchata cools you from the Mediterranean sunshine. The afternoon is at your leisure. Tonight's dinner recreates the style of Valencia's past; a historic degustation menu is paired with a series of wines at the Michelin starred El Poblet. Valencia's masterpiece revels in its Gothic resplendence, peculiar gargoyles watching you as you enter La Lonja Silk Exchange. From this slice of the late 15th century you travel forward, to Santiago de Calatrave, a futuristic symbol of Valencia's pulsating transformation. The afternoon is free and the driver is available should you wish to get out of the city and lounge on quiet yellow sand beaches. Restaurant RiFF provides an indelible blend of Valencia's two paradigms, elevating tradition with dainty touches from the future. Egg yolk with smoked Manchego cheese, churriola with chards, dirty rice, oyster tartar; a menu of six snacks and three tapas is slowly served, every creation bringing discussion as dusk comes down on the streets of Valencia. 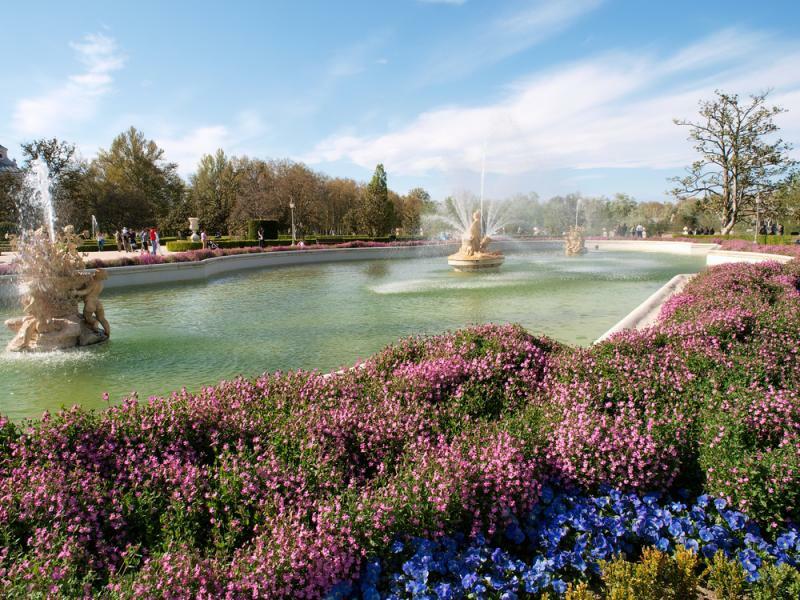 In the heart of Andalusia lies Seville, a city of romance and coatings of red. 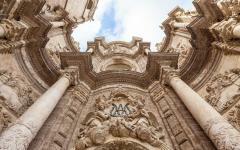 And in the heart of Seville is the Plaza Nueva, a district of Renaissance streets mingling with Gothic architecture. Your hotel is located within the vibrancy and culture, the smells of fiesta emanating from dozens of local cafe terraces. Since 1857, La Galeria has been the gastronomic destination of Spain's elite, and the restaurant is located in your hotel. After the one hour flight from Seville you're transferred to the hotel and enjoy a day at leisure, before a prime table at La Galeria chaperones in an evening of Andalusia's diverse flavors. With a mix of cold and warm dishes, this is a dinner that exemplifies the laid-back glamour of the region's gastronomy. 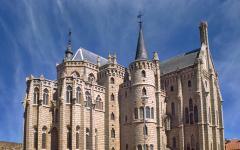 Andalusia indelibly left its mark on world history. Light seeps into the city's cathedral through stained glass windows, illuminated steps leading to Christopher Columbus’s crypt. 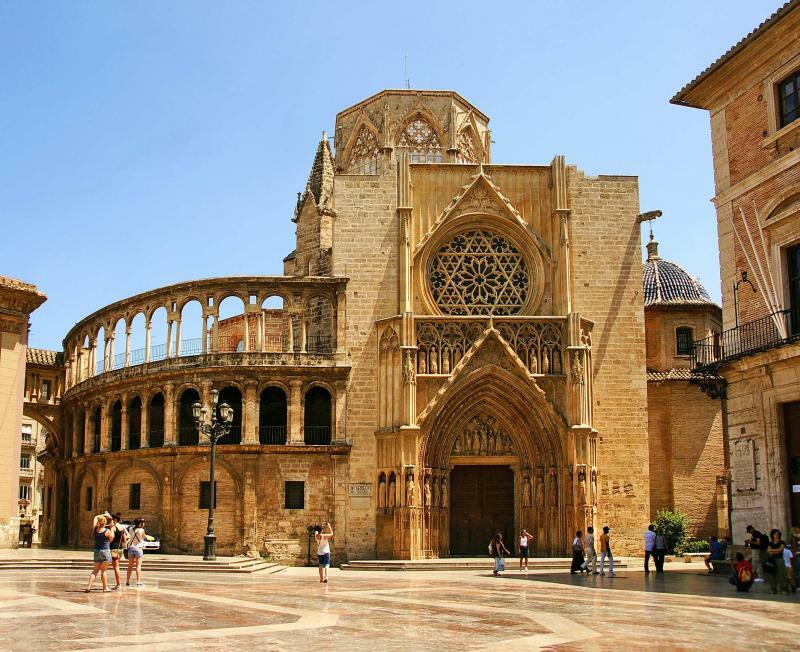 Spain's largest cathedral is a harmonious bundle of Gothic styles, swirls and curls filling a series of beguiling alcoves. And you'll find more of Seville's famous explorers resting here. A Moorish history is discovered next, exemplified by a courtyard of orange trees at La Girlada. Now radiant tiled interiors surround you in the Alcazar, a royal palace engulfed by Seville's original city walls. In this day of historical musing, your Michelin Starred dinner is equally faithful to the past. Caramelized lamb sweetbread over Moorish cream, Iberian pork and cod fish paella, suckling goat leg with its tongue stewed, and more old local recipes served in the warm ambiance of Abantal. The land of liquid gold is rural and untrammeled. Olive oil haciendas dot valleys of flourishing groves. Sherry and port are aged in the oak barrels of 17th century farmhouses. 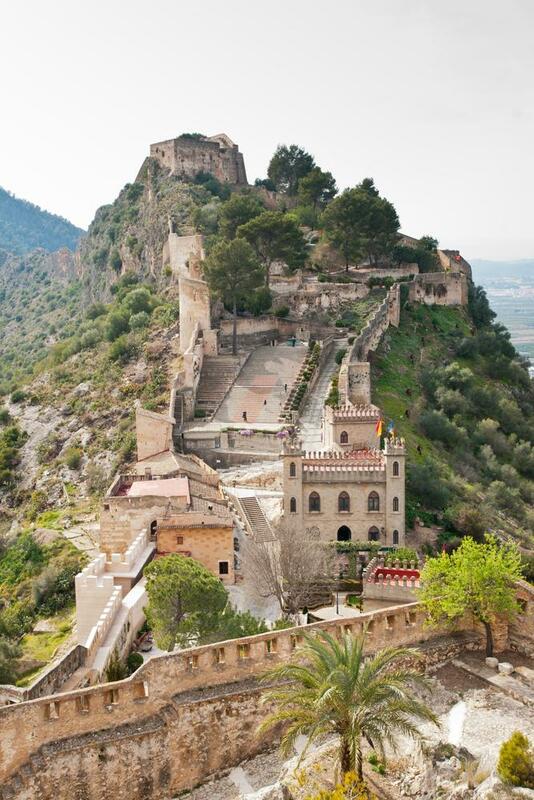 Castles have been converted to boutique hotels and this day in the hills focuses on Andalusia's premier export. Since the 16th century, Hacienda Guzman has been supplying vintage olive oil to Spain's monarchs and colonies. Check into their on-site hotel and get a private tour of the grounds, some 180 varieties of olive trees explored and explained. Visit the olive oil factory and spend the afternoon with the hacienda's chef, concocting dishes based on local liquid gold. Hacienda Guzman is a wonderfully idyllic place to rest and savor traditional Spanish hospitality. 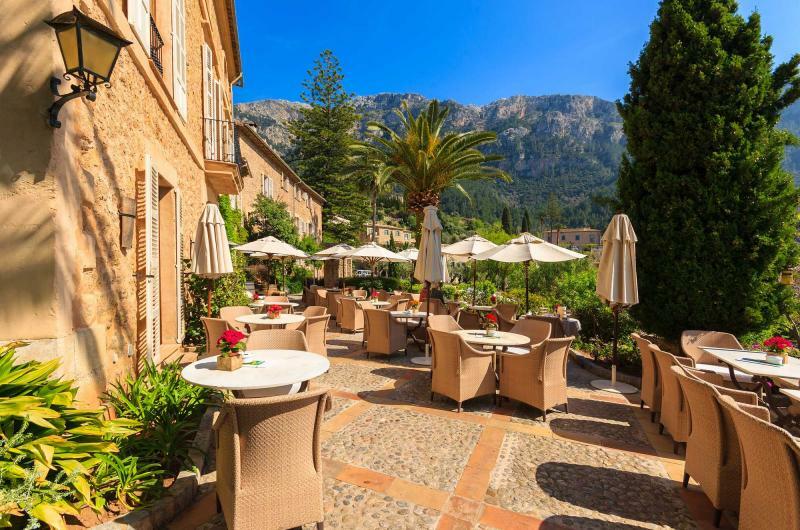 Choose a whole afternoon of cooking classes or settle into the grounds that regularly host celebrities and royalty. Tonight's dinner is at the on-site restaurant and is tailored to bring the best from the olive oil. 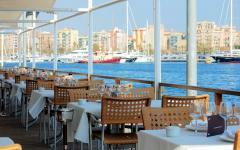 As you dine a path through Spain the focus has been one of exclusivity and fine dining. In the tiny white town of Carmona the culinary experience switches to Spain's most famous style: tapas. 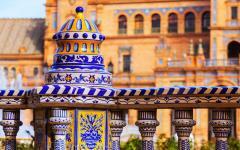 A cluster of Mudejar mansions welcome you to the town, their elaborate entrances lining cobbled streets of Moorish history. Church bells chime as a mosque's minarets point skyward. La Route de la Tapas runs down streets of blue and white tiles, passing through elegant squares and continuing into alleys of bleached color. Each tavern has a couple of specialties, a couple of enticing mouthfuls that lure in customers. Take a bite and move on, using the tapas route to explore the town and sample both contemporary and traditional Andalusian tapas. Gypsy dishes of eggs with jamon, salmon and avocado tartar, grilled lamb, cinnamon desserts; every tavern serves a new sample to enjoy. This is the traditional Spanish way of enjoying tapas, hopping between bars over a long evening of chatter and laughter. The sun reflects off of marble columns in the heart of Madrid, casting distant glows down streets of grandeur. After a one hour flight from Seville, the city's compact center takes you on a captivating journey into chocolate, churros, and pastel shaded townhouses. 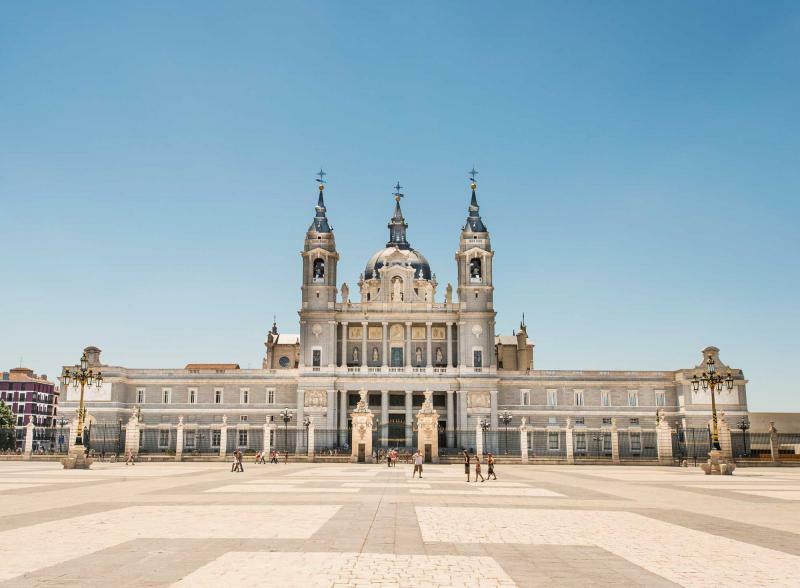 Admire the opulence at Plaza de la Villa, wander across the colors of the Plaza Mayor, and explore the marble and gold rooms of the Royal Palace. On your final evenings in Spain, two very different restaurants complete the culinary journey. Recreating the best of country-wide cuisine, double Michelin Starred Santceloni provides an eternal menu of idealized flavors. Basque mixes with Rioja and then the tones of the Mediterranean are explored in dishes freed of regional boundaries. More than anywhere in Spain, Madrid runs to its own dining rhythm; the restaurants open at 9 pm for long hours of social dining. After a day at leisure, the gastronomic farewells are provided by DiverXO, arguably Spain's most daring restaurant. Intense and gluttonous, the triple Michelin Star restaurant matches its dishes with unique canvases: the food here does not always come out on a plate. Part work of art and part untempered indulgence, DiverXO represents what Spanish dining is all about. Food is important. Yet it's just a part of the experience: decor, warmth, great wine, and an atmosphere that makes you want to stay at the dinner table for hour upon hour. Dining is the core of Spain's socializing, and it's in these remarkable restaurants that a country's culture is showcased. With the scents still awake in your nostrils you leave Spain. There have been 17 Michelin stars, as well as a series of intimate country restaurants that relive the traditions of Spanish gastronomy. Bid farewell to the country at Madrid Airport, the international flight taking an excited palate back across the Atlantic. Custom Greece Tour: Scenery, Food, People! "This Greece travel agency delivered what they promised & in plenty of time..."
"The accommodations suggested were perfect, and precisely what we were looking for..."